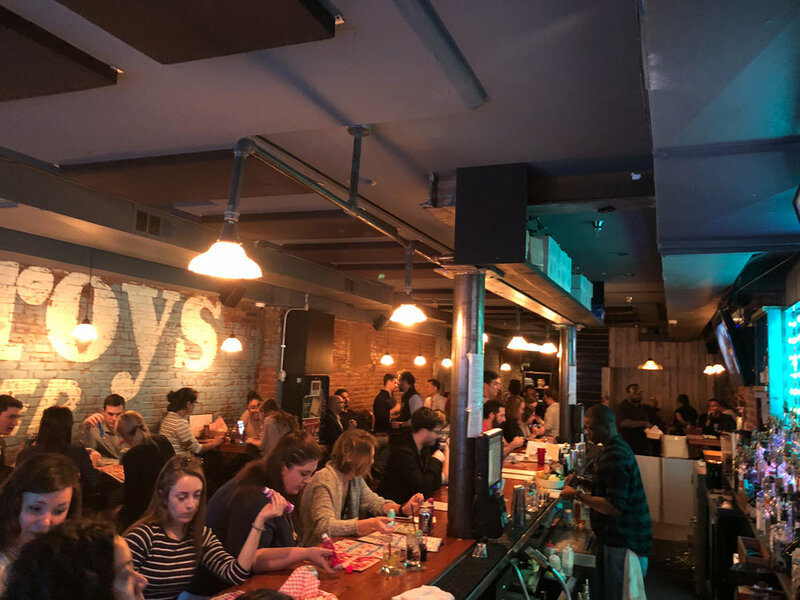 The DC Beerathon is an annual tradition of craft and premium beers at DC’s best bars and restaurants, now in its SEVENTH year. The original idea behind the Beerathon was to create a marathon event in November for those of us whose enthusiasm for running includes making a beer-run. So, come participate, rock out all day with beers and great food at DC’s best venues. The Beerathon is the most fun you can have legally. You’ll leave with some great memories. PLEASE MAKE SURE YOU ARE BUYING TICKETS FOR THE CORRECT PICK-UP LOCATION THAT YOU WOULD LIKE TO START AT. NO TRANSFERS WILL BE ALLOWED!